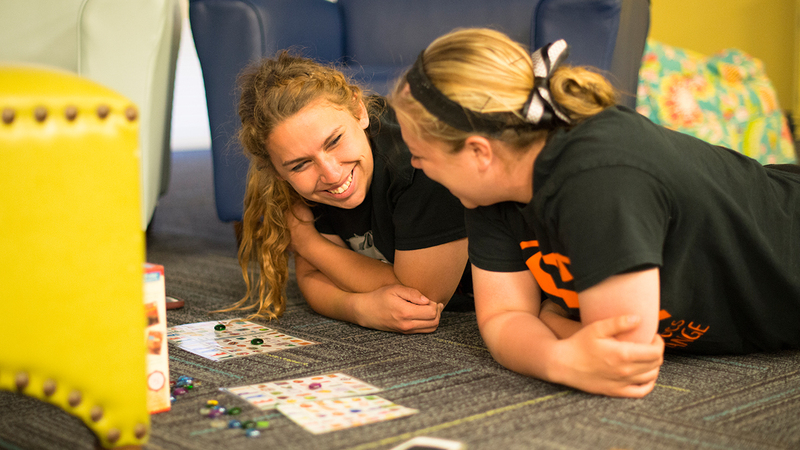 If you are currently attending another college or university and are interested in taking a few Lourdes classes, you can enroll at Lourdes University as a guest student, sometimes referred to as a transient student. The courses taken by guest students will transfer back to the home institution and apply towards the student’s plan of study. 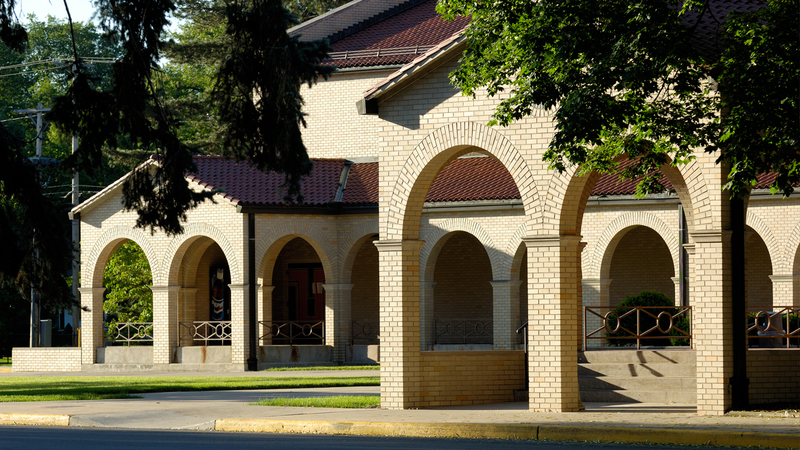 Most guest students attend Lourdes during the summer semester when they are home from school. Other guest students attend Lourdes if their home institution does not offer certain required courses. 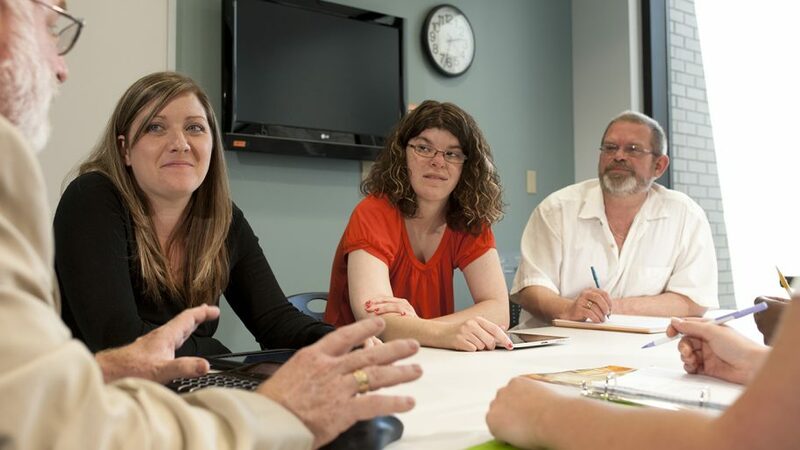 Lourdes University offers a guest-friendly admission process. Check the Course Schedule for your intended term to see if Lourdes University is offering the course(s) for which you are interested. 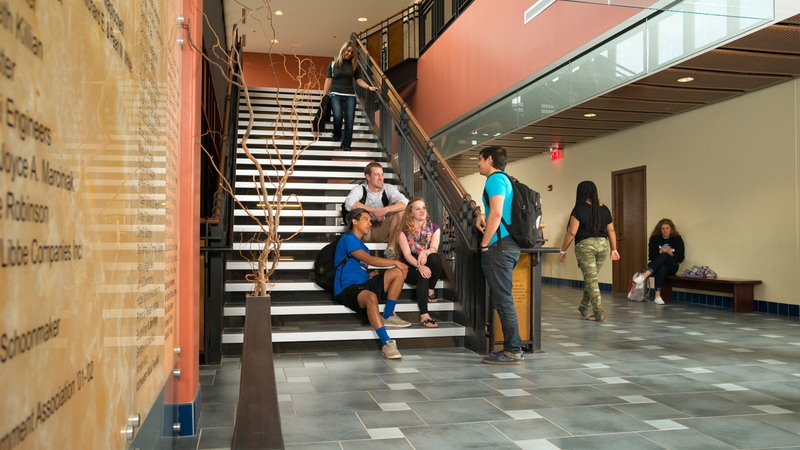 Schedule a campus visit and meet with an Admissions Coordinator. Apply for Undergraduate Admission. Identify yourself as a Guest Student on the application. 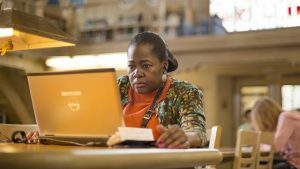 Review current tuition and fees. Guest students are charged per credit hour. Print, complete and take the Guest Form to your Academic Advisor at your home institution. 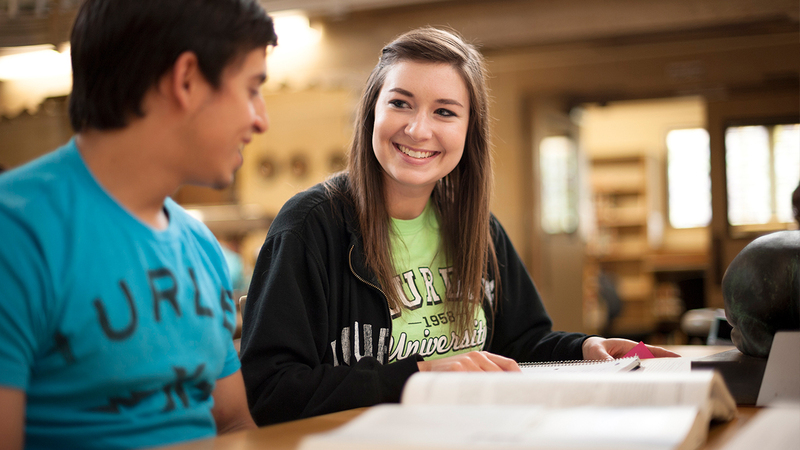 If you are interested in enrolling in a class for non-credit purposes, you can enroll at Lourdes University as an audit student. 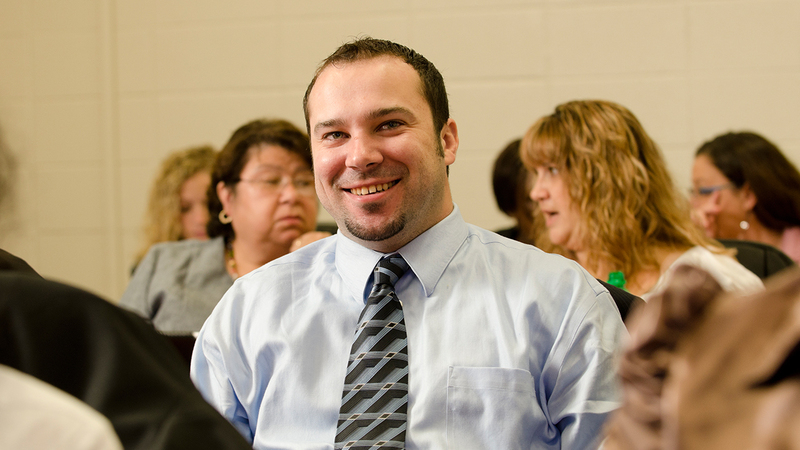 Most audit students attend Lourdes to pursue lifelong learning opportunities. 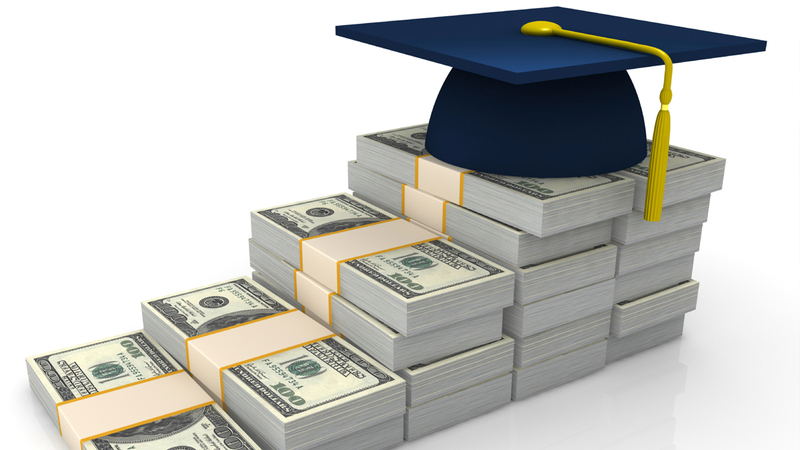 Audit students and Senior Citizen audit students pay a reduced tuition price. Lourdes University offers an audit-friendly admission process. Contact the Audit Admissions Advisor at 419-885-5291 or luadmits@lourdes.edu for more information about auditing a class. Students who are pursuing a bachelor’s degree in accounting, business administration, interdisciplinary studies, integrated business, RN-BSN or social work, you can choose the evening and weekend option.